BRIGHTON, Mich.- Do you live in or around Fowlerville, MI? Are you having a hard time finding a wide selection of quality Used Vehicles near Fowlerville? Well, Brighton Ford is the solution to your problem! Just a short drive over from Fowlerville, Brighton Ford is Livingston County's #1 Used Car Lot with over 300 used vehicles to choose from! Not only do we carry Used Ford Cars For Sale near Fowlerville, but we have a ton of Low Mileage Used Cars For Sale in all makes and models! You'll feel much better knowing that your vehicle has come from a reputable source and we can help you find the perfect used car, truck, or SUV that fits your budget. 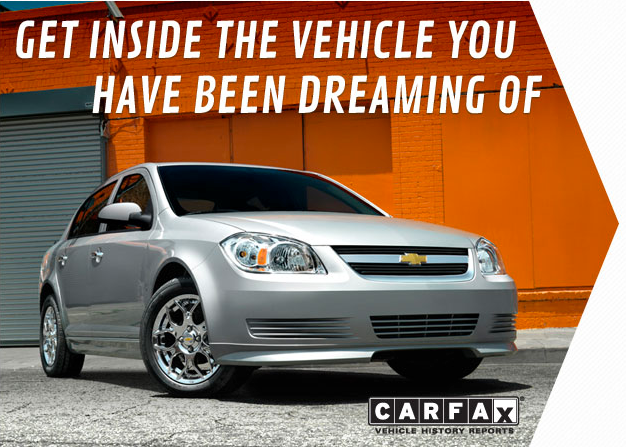 Take a look at our Used Chevrolet Cars, Used Chrysler Cars and Used Toyota Cars For Sale near Fowlerville and then come on in for a test drive! Brighton Ford is the perfect place to find a Used Car For Sale near Fowlerville, MI! Brighton Ford located at 8240 Grand River Ave. just north of I-96 in Brighton. We are a family owned and operated business that strives on customer satisfaction. For more information visit BrightonFord.com or give us a call at (800)-836-8206.